Please find below some information for the coming holiday break and start of the indoor season. There is no training the first and last Saturday of school holidays. There will be no training during the All Saints school holidays. That is, the last training will be on Thursday October 25 and we will resume trainings on Tuesday November 6. Remember that we organize a hockey camp during All Saints school holidays from October 29 to October 31. More details available on www.hockey.lu. Please contact me (hclyouth@hockey.lu) or Nacho (nacho.gomezacebo@gmail.com) to register your children. The first half of the outdoor season will slowly come to an end. The indoor season will start in the second half of November, with first indoor training sessions taking place during the week starting November 19. We will communicate the training schedule and location shortly. 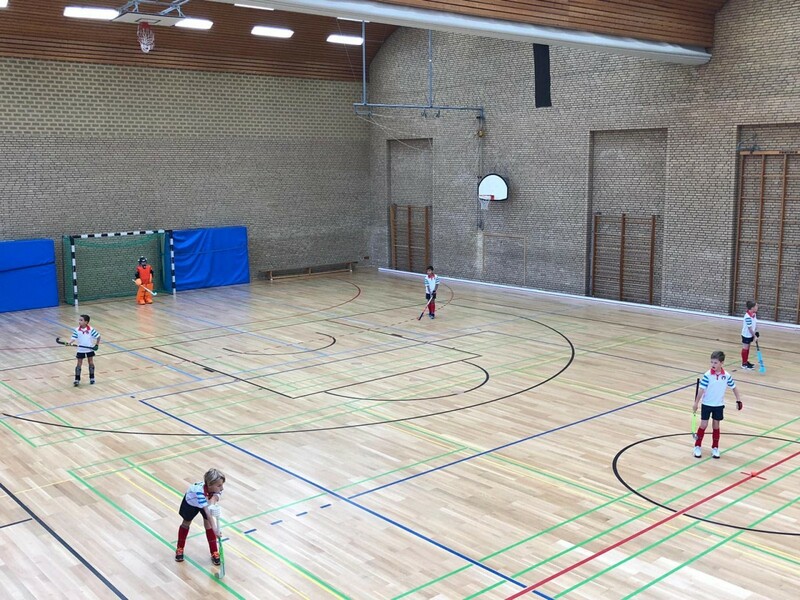 As you might already know, for the indoor season, all teams, except U6 (no competition), are registered to play in the German indoor league. This will require less often travelling for our teams. Your team manager will communicate you the matches’ schedules. All teams have a large pool of players, so we really hope you can make it to have a complete team for each date so that we do not have many cancellations (although we know there will be cancelations for teams playing in the outdoor Belgian league which resumes end February). On December 1, we will have our traditional St Nicolas day, together with some teams from Trier. Details to follow. The outdoor season is scheduled to resume beginning of March. Please keep in mind that we might need to delay the opening of the outdoor season depending on the weather. Should temperatures in early March 2019 be as low as in 2018, we will not be able to use our pitch (being a water irrigated pitch, it can not be used when outside temperatures are below 2/3 degrees, as it could be damaged). On behalf of the HCL committee, I thank you all for your involvement since the beginning of the season. A special thanks also to every parent and player (youth/adult) who continues, or started, to dedicate some of her / his time to the children and to the club. Let’s continue to pro-actively participate to the trainings, as this is where, in an enjoyable atmosphere, skills are learned, players are prepared, teams are built and, last but not least, where children have good time with their team-mates.